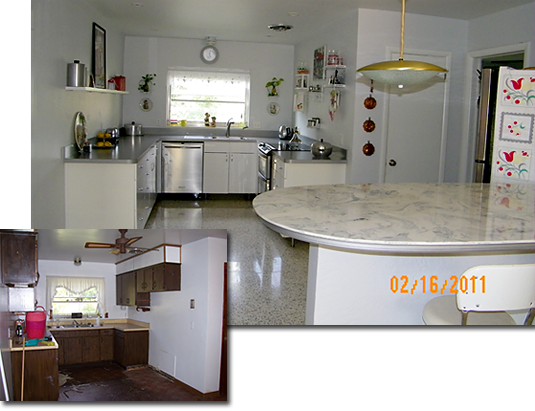 We had a 1950's retro remodel in the 2011 Spring Parade of Homes. Over 200 people visited the entry. The Parade of Homes judges presented a merit award for the kitchen.